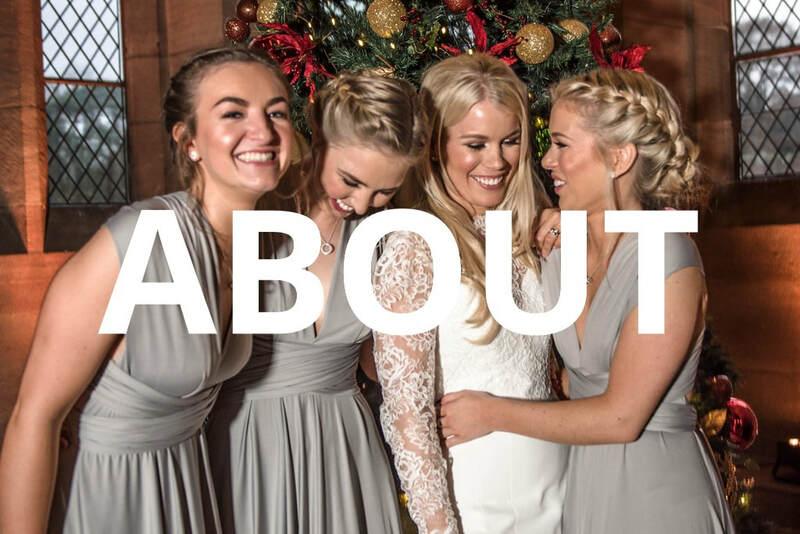 Jules is a published and professional makeup artist, based in Manchester. Jules has been in the industry for over 5 years, and is highly experienced with Bridal and Occasional Makeup. Her skill set lies with ensuring each and every bride feels special, at ease, and relaxed knowing she will deliver a 5* service, unique to you.